Ever been to one of the fastest auto, truck or motorcycle race tracks in the entire world? 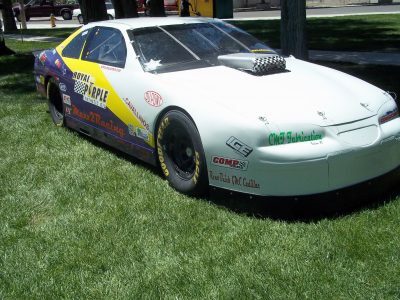 Have you ever been to a auto race track where the only opponent you have as a racer is the race track’s time clock? How about a race course where you can go to get your feet wet in racing without mortgaging the house and your first born child? 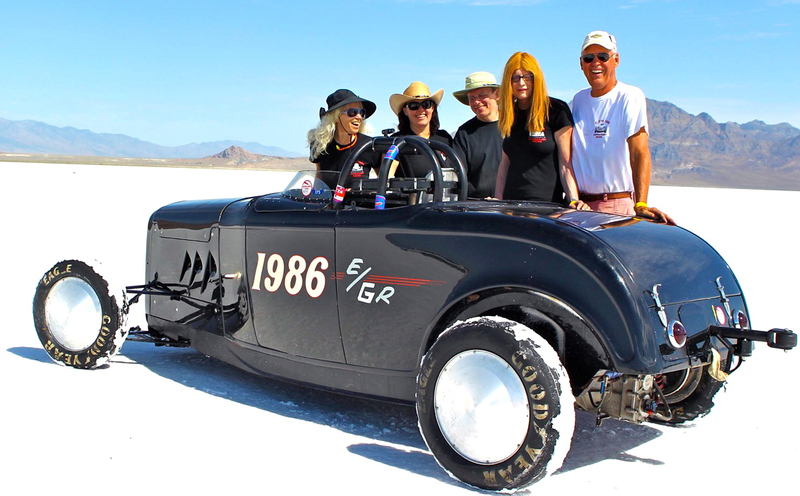 There’s only one answer to these questions – the Bonneville Salt Flats. Imagine a place so flat you seem to see the curvature of the planet, so barren not even the simplest life forms can exist. Imagine the passing thunder of strange vehicles hurtling by on a vast dazzling white plain. This is not an alien world far from earth; it is Utah’s famous Bonneville Salt Flats. The Bonneville Salt Flats is one of the most unique natural features in Utah. Stretching over 30,000 acres, the Bonneville Salt Flats is a fragile resource administered by the Bureau of Land Management. It is located along I-80 near the Utah-Nevada border. Wendover is the closest city. 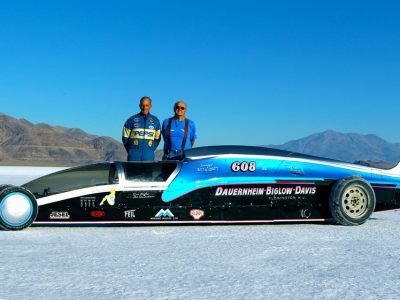 Racing at Bonneville and breaking land speed records has been going on since 1896 when W.D. 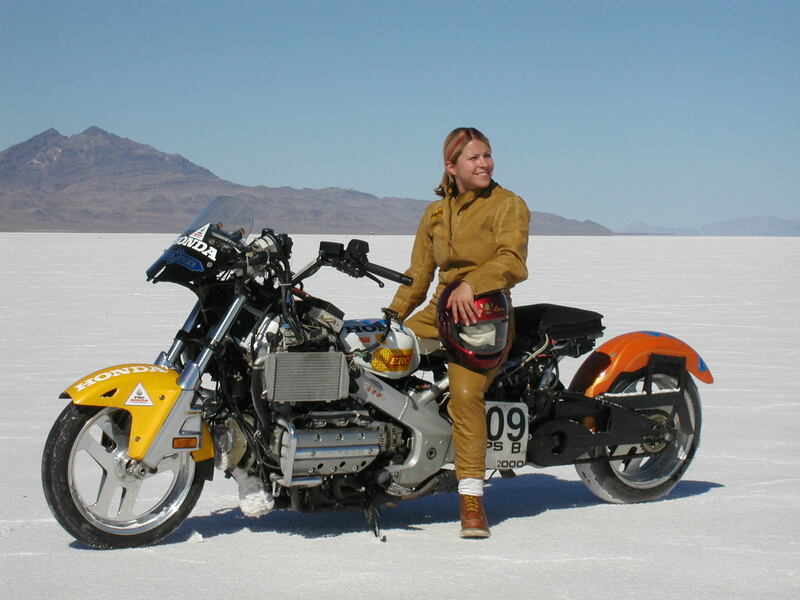 Rishel recognized the Bonneville Salt Flats as a viable course for races other than the bicycle course he was seeking. Upon his return to his home state he convinced a local daredevil to travel to Bonneville to race automobiles on it. After some years of development and testing the man, Teddy Tezlaff, drove his car to an official record speed of 141.73 in 1914. 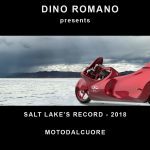 Not many years later the famed British racer Sir Malcolm Campbell came to bring his style and expertise to Bonneville which was in the 1930’s. 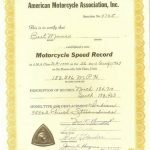 Before 1950 there were many attempts at setting and breaking the land speed records. 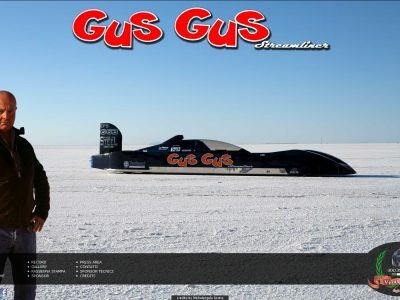 Speeds went to 300, 400, 500 and then even the 600 mph barrier was broken. The era of the 60’s brought with them the jet-powered cars piloted by the likes of Art Arfons, Bob Summers, Bobby Tatroe, Craig Breedlove, Don Vesco, Elwin Teague, Gary Gabelich, George E. Eyston, John Cobb, Nolan White, Sir Malcolm Campbell, Tom Burkland, Tom Green and even a rocket powered car named the “Blue Flame” somewhere in the 70’s. What’s The Web Site All About?